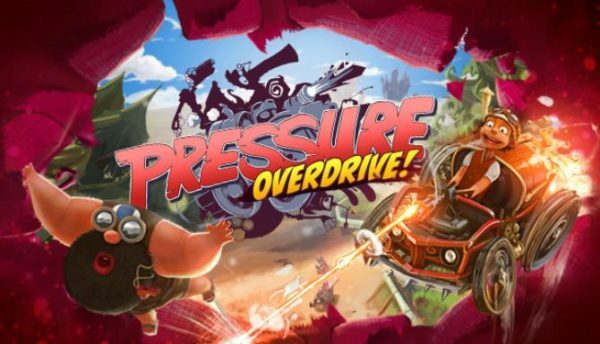 Pressure Overdrive takes players to a colourful and vibrant world filled with a variety of enemy types and crazy dynamic effects. The game features several different game modes, including a Campaign mode set over 30 levels with boss battles, a Freeplay Mode that will allow players to access previously unlocked levels and master them under new conditions and an Endless Mode that provides the ultimate challenge through an increasingly difficult world. 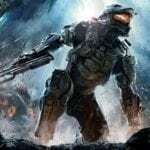 Players will be able to customise their buggy from a selection of over 35 weapons and gadgets and then share their skills on the online high score ranks. ‘I always wanted to realize a twin-stick shooter, that is also fun using a controller with only one stick‘, says Richard Wepner, lead programmer at PainDevs. ‘Switch players can control their buggy with a single JoyCon and hand over the other JoyCon to a friend to join them‘. Pressure Overdrive screeches onto the Nintendo eShop on 4th April.